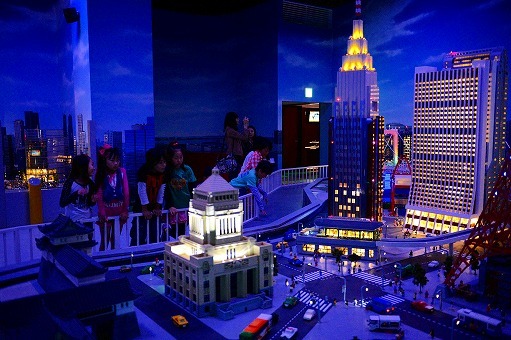 LEGOLAND Discovery Center Tokyo is an indoor entertainment facility using LEGO pieces and structures to stimulate children’s imagination as they play and learn. 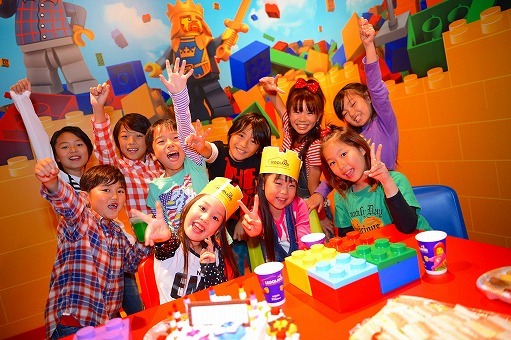 There are seasonal events held for “Hinamatsuri” Girl’s Festival and Halloween for parents and children, as well as how to LEGO classes for adults. 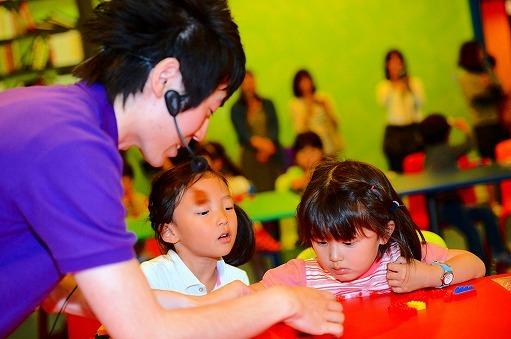 The appeal of LEGOLAND Discovery Center Tokyo was communicated through events tied in to seasonal and socially current topics. Media was invited to witness guests working together to create large pieces such as “the ocean” “space” and “monster size pumpkin”; “Hinamatsuri” decorations made by the only LEGO artisan in Japan, and other works of art to effectively communicate the potential of LEGO through eye catching visuals. 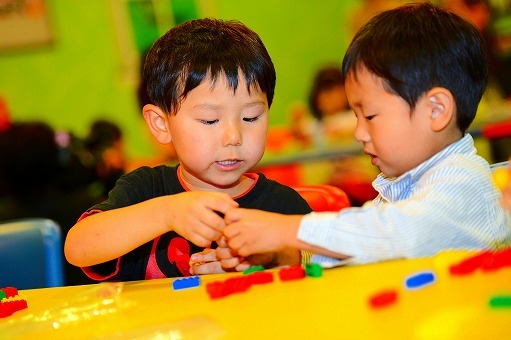 “How to” classes were held just for adults, positioning LEGO as a great hobby for adults as well. For the yearend event, LEGO pieces were used to reproduce the top sports photo of the year. PR activity was targeted at not only securing exposure in the media, but also encouraging repeat visitors.